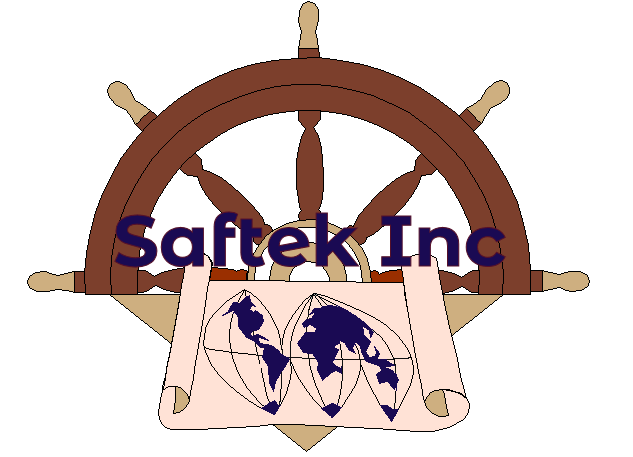 Saftek Inc. is the parent company for several online retail and web service facilities. We also build fully managed online-storefronts and web sites. Saftek was established in 1998 providing online information services to the occupational safety and health industry. As the web grew, more of our clients wanted web sites and ecommerce facilities of their own. At the same time, safety industry resources blossomed. Saftek started the transition from an information provider to a web development company. Today we create and manage web sites and ecommerce sites for many different industries. Saftek creates fully managed sites, leaving our customers to concentrate on their core business. Saftek remains a "small business" with a flat organizational structure. If you are interested in a managed site, feel free to contact us. © 2018 Saftek, Inc. All rights reserved.